Happy Perfect Picture Book Friday, my friends. And I’ve got a wonderful book to review that fits perfectly with this season of spring. El and Jo are the shortest kids in class, and they’re inseparable. But what happens when Jo starts to grow? This sweet picture book explores the joys and challenges of friendship and growing up. Jake, over at Time after Time, has a Sunday Post challenge…today’s theme is ENTRANCE. The past few weeks have been filled with holidays, for people of both the Christian and Jewish faiths. Today is Easter Sunday and last week was Passover. Have you seen the Ten Commandments? The networks usually air it during these holidays and it was on TV last night…ALL NIGHT…it’s such a long movie, but, in my opinion, well worth the time invested. 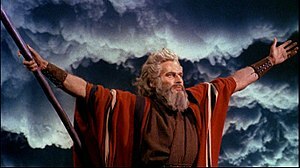 One of the most dramatic moments is when Charleton Heston lifts his arms, holding the staff that God had given him and creates an ENTRANCE into the Red Sea. Of course, I had to watch it…although I’ve seen it many time before and actually own a copy that my dad had purchased and then had sent it to me as a gift. My dad LOVED watching movies and had an enormous collection of them. He was very eclectic in his movie viewing and enjoyed comedies, action/adventures, westerns, romances and thrillers. As a young child, I would watch television on Saturday mornings with my father…this was before Saturday mornings were flooded with cartoons for kids and cooking shows for adults. There was always a movie…The Thief of Baghdad, a 1940 film starring the Indian child-star Sabu, was one of our favorites. Perhaps it was the idea of having three wishes or maybe it was the fact that Sabu was such a little boy and the genie was SO HUGE…my dad was only 5’4” tall and quite sensitive about his lack of height. It must have made him feel better about himself to see this tiny person triumph. 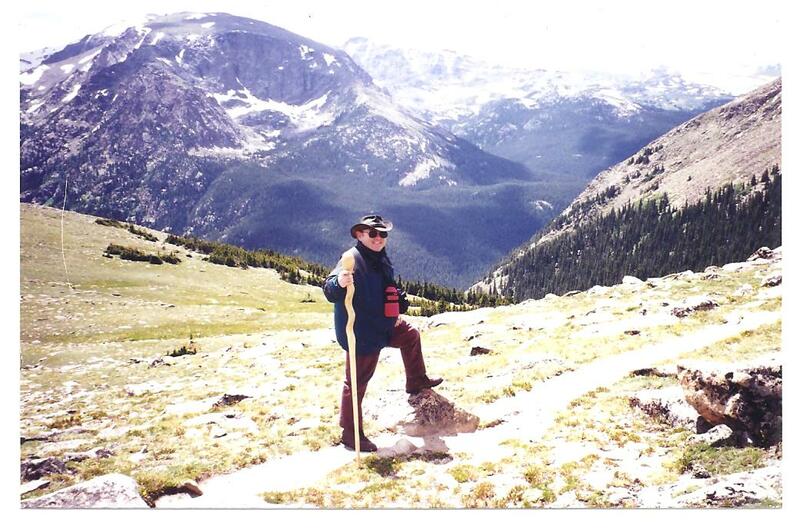 My dad also loved James Cagney movies…perhaps for the same reason, as the famous actor was only about 5’5” tall. I’m always encouraging parents to spend “quality” time with their young children – reading, crafting and cooking – because participating positively with a child in these activities really does build self-esteem, develops their pre-reading skills, and creates a life-long parent-child bond. I don’t remember ever reading, crafting or cooking with my dad (my mom was the one who did those things with me)…but the time my dad spent with me, watching old movies on the television, was his way of participating positively…and it certainly worked! 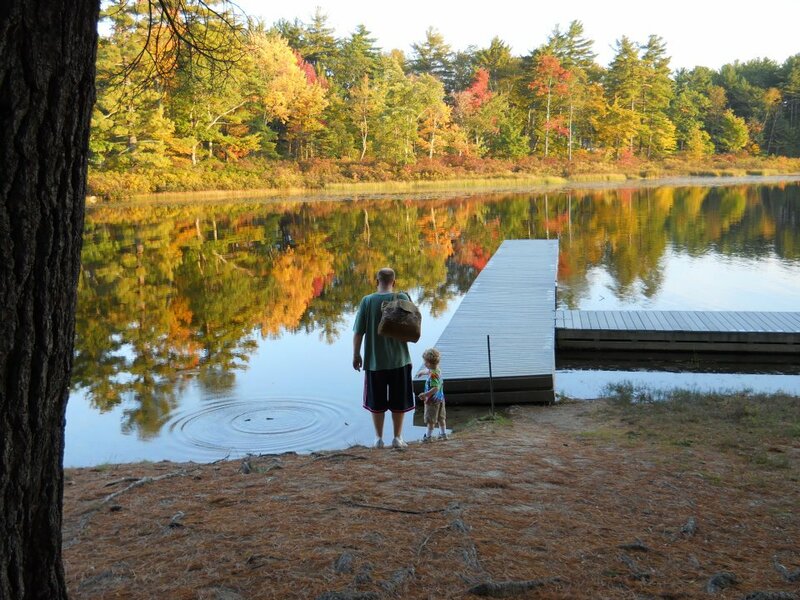 How do you like to spend time with your kids?! Reading with young children is one of the best things…and I do it every chance I get. But writing for them is a joy and a pleasure as well. Since it is the last day of the month, I need to post that I have completed my 12×12 picture book draft for the month of March. It’s the story that I submitted for Susanna’s In Just Spring Contest. I’ve already run it by my local critique group…and in April, I will let my fantastic online critique group have a go at it. I’m excited to get it polished because I plan to submit this story to Susan Hawk from The Bent Agency who has graciously agreed to look at Golden Book 12×12 member picture book manuscripts in April. PPBF: Hooway for Wodney Wat…Believe in Yourself! Today is Perfect Picture Book Friday where I link up with Susanna Leonard Hill’s fantastic group of picture book writers, illustrators, librarians and others who contribute a picture book review and related resources for parents, teachers and children. Can you stand some really good news? Actually, two good newses…is that a real word? GOOD NEWS NUMBER ONE: Julie Hedlund, founder of 12×12 in 2012, put together a cornucopia of amazing prizes to reward the people who are participating in her picture book writing challenge. 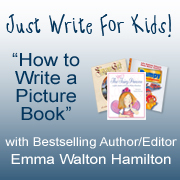 The prizes ranged from manuscripts critiques to autographed picture books to query critiques to helpful books on creative writing to…Emma Walton Hamilton’s 8-week online picture book writing course. This last is something I have been wishing I could take…tongue hanging out as I visited the “Just Write For Kids” website and scrolled down the awesome list of lessons. Can you imagine how thrilled I was when I saw my name as winner of the gift certificate (provided by the generous Emma Walton Hamilton) that entitles me to take the course FOR FREE? I don’t think you can…my husband came running downstairs, sure that some terrible catastrophe had befallen me, as all he heard was me yelling at the top of my lungs (and I have a pretty healthy set there), “Oh my God, oh my God, oh my God!!!!! I’ve already connected with Emma and have downloaded the first week’s lesson…Hooray!!!! GOOD NEWS NUMBER TWO: Kathy Ellen Davis is having an October challenge…31 in 31 . She is encouraging everyone to read 31 picture books during the 31 days of October. Needless to say, Kathy had me from ‘read picture books every day’. If you are interested, you can click on her link or on her cute ’31 in 31’ button on my sidebar…I know she would be thrilled to have more people participating. To date, I’ve read “Neville” by Norton Juster, “Cloudette” by Tom Lichtenheld, “The Jellybeans and the Big Camp Kickoff” by Laura Numeroff and “Knuffle Bunny Too” by Mo Willems. It’s been a lot of fun reading the newer books…and I just put two dozen more on hold at the library…all published in 2012! I do have to say that there is a BIG difference between the classics of years ago and the new generation of picture books. I notice that many of the newer books have humor that probably goes over the head of the young child…I guess parents are really having a great time while they read these stories to their kids…and that’s a good thing! Since October is National Bully Prevention Month, I want to continue to highlight some amazing books and other resources that address this important issue. If you stopped by last Friday, you might have seen my spotlight on a new anti-bullying app: AWESOME UPSTANDER. Here’s the link: http://www.awesomeupstander.com for those of you who might have missed it. I encourage anyone who is involved with kids to visit the website at http://www.awesomeupstander.com. There are free downloadable info sheets for parents and teachers that address positive action plans for kids and adults. You can follow Awesome Upstander on Twitter or on Facebook. The game identifies the participants to a bullying problem…the bully, the target and the bystanders. The key to the game (and perhaps an important key to putting an end to bullying in real life) is to turn the bystanders into ‘Awesome Upstanders”…people who get actively involved to help the target or victim and stop the bullying. And, as with my Perfect Picture Book Friday pick last week, the concept of group dynamics brings me to today’s choice. I love books that celebrate each individual’s uniqueness! We each bring special gifts to the table of life…and Rodney Rat seems to embrace that concept. Every child will understand how difficult it is to be different. Rodney had a strong positive self-image and this helped him triumph over the bully. The illustrations show us how each character is feeling…even I wouldn’t want to cross paths with Camilla Capybara! What a wonderful story to read to a class during National Bully Prevention Month…or to a child who is having a hard time feeling good about himself. 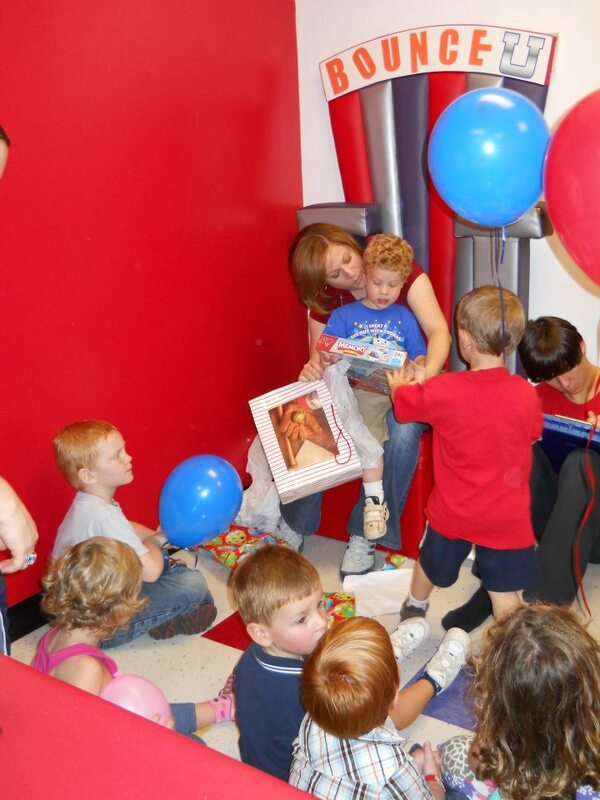 Role playing with puppets is a fantastic way to help kids express their feelings. Here’s an easy paper bag hand puppet that even the youngest child can make! You will need: 1 brown lunch-size paper bag, 1 brown oval piece of construction paper, 1 smaller pink oval, 2 small white circles, 2 smaller black circles, 1 small red circle, 1 black rectangle, scissors, glue and a marker. 1. Cut the brown oval in two pieces and paste each at the top of the paper bag for the ears. 2. Cut the pink oval in two pieces and paste each on top of the brown ears. 3. Paste the white circles for eyes…then paste the smaller black circles on top for the pupils. 4. Paste the red circle for the nose. 5. Cut the black rectangle into six strips and paste on for whiskers. 6. Draw in the mouth. 7. Now read the story again and let your child use the puppet to speak Rodney’s words. Play ‘Simon Says’…this is a wonderful game to help a young child learn to listen carefully and follow directions! This post is part of a series for parents and teachers called Perfect Picture Book Fridays hosted by Susanna Leonard Hill. Click on her link and find lots of other picture book suggestions with summaries and activities. This is an unbelievable resource for any parent, teacher or children’s librarian. October: National Bullying Prevention Month and More! October is shaping up to be a pretty busy month and it’s only just begun! First of all, it’s National Bully Prevention Month. I’m planning on spotlighting books and other resources that can help parents and teachers address this issue. Second, I’ve signed up for 31 in 31, the brainchild of writer/artist Kathy Ellen Davis. Kathy is encouraging everyone to read a picture book every day in October. Since this is what I would like to do 365 days a year, I decided to hop aboard. Usually, for Susanna Hill’s Perfect Picture Book Friday, I review the older classics. For this challenge, I’m going to pursue the best new picture books of 2011 and 2012. On Fridays, for Perfect Picture Book Friday, I’ll review the best of the seven (as long as it hasn’t appeared on Susanna’s resource list yet) that I’ve read during the week…and give a list of the others. Third, thanks to children’s author (Annie’s Special Day), fellow 12x12er and PPBF participant Clar Bowman-Jahn (thank you so much, Clar! ), I was reminded of the Muse Online Writer’s Conference in time to register last night! I’m excited to take part in this FREE writer’s conference that is being held October 8-14. I’ll try to participate as much as possible…there are workshops and seminars and even a possible opportunity to have your work critiqued. 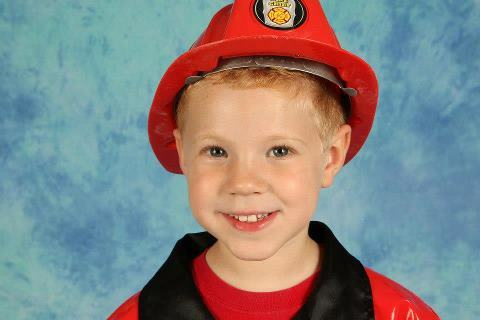 Fourth, Fire Prevention Week is October 7-14. Some of you might remember the interview during Susanna Hill’s self-publishing mini-series with Patrick Milne, author of The Adventures of Lucy Snigglefritz. I’ll be spotlighting and reviewing that book during Fire Prevention Week…if you have the book, you’ll know why! Fifth, as a participant in Julie Hedlund’s 12×12 in 2012, I’m checking in with my completed September picture book draft. Over 400 people signed up for Julie’s challenge to try to write a picture book draft each month this year. Personally, I know that I would NOT have nine picture books drafts sitting on my desk (dining room table) if not for Julie and the inspiration I draw from the other members of this amazing kidlit community. I pitched two of the stories (The Tomato Turner and Confessions of the Tomato Turner) on Susanna’s ‘Would You Read It Wednesday’ post…and I’m busy working on my October picture book draft, the third in this series of books about how a love for tomatoes helped my son learn some important lessons. Sixth, we have twelve lucky winners in the Show-Me-How School Initiative! I’ll be notifying each of the twelve people as soon as possible. Last, but certainly not least, October means HALLOWEEN! Do you buy ready-made costumes or make your own? 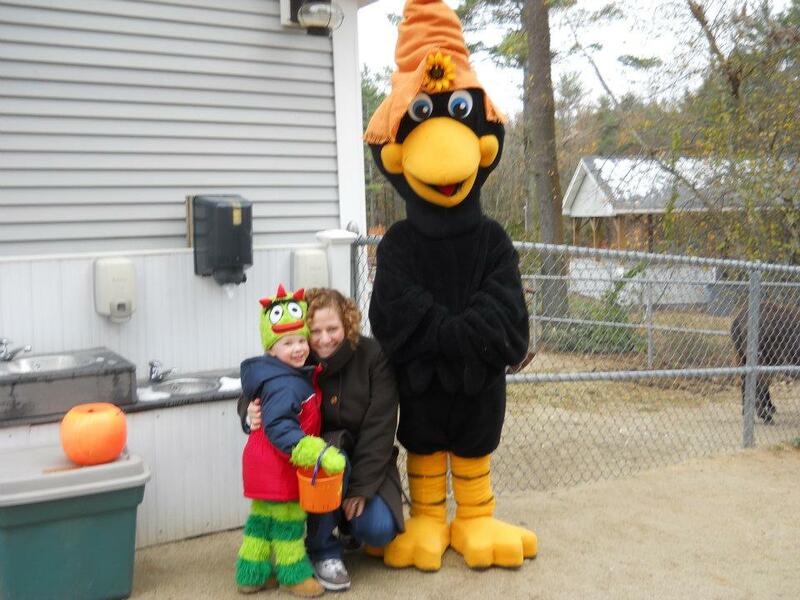 Do you go out trick-or-treating with your kids or do you opt for a family or community-run party? Leave a comment on this post, letting me know you did it…or that you are already a fan of Show Me How…and I will enter your name in a drawing for the prize…it includes a box of cupcake liners and Halloween decorated toothpicks, a fun Halloween board book that uses Cheerios for interactive play…and more! I’ll announce the winner on October 15…so that I can mail out the package in plenty of time for Halloween! It’s a Picture Book Party for 12 x 12’ers AND a Giveaway! There will definitely be CAKE! I’m sure Jeremy will be happy to share a piece with you. You are welcome to help yourself to an Overnight Cookie! And make sure you read through to the end, because there is a prize lurking around! I’m joining in on the six-month celebration of Julie Hedlund’s 12 x 12 Picture Book Challenge. 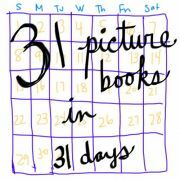 In January, Julie issued a challenge to picture book writers and illustrators: write a picture book draft each month of 2012. Hundreds of people hopped aboard the 12 x 12 train and Julie set up an amazing Facebook page to encourage participants to connect with each other. Her blog posts are a treasure…filled with information and valuable advice…often offered via interviews with editors, authors, illustrators and others in the field of children’s picture books. I’ve had a life-long passion for picture books…as a child, I loved listening to them…as a teacher and mom, I loved reading them to kids…and for the past forty years, I’ve dabbled in writing them. Julie’s challenge has spurred me to do more than just dabble…and in the past six months, I’m proud to say that I HAVE written six picture book drafts…and scribbled ideas for quite a few more! What’s so special about picture books you may ask? Picture books are usually a child’s first introduction to the written word. Picture books help develop better reading readiness and literacy skills. Picture books introduce children to the world of art. Picture books help parents and children bond with each other. Picture books are a crucial tool for encouraging life-long learning among children. Picture books allow kids to relate their own life experiences to the events in the story. Picture books help build self-esteem in children. Picture books are enjoyable and entertaining. Here’s an example of one of the classic picture books that I love. Do those words sound familiar? This verse comes from one of the most famous picture books every published. Madeline was written in 1939 by Ludwig Bemelmans, an Austrian author who relocated to New York City. Madeline is quite the modern day young girl who thinks for herself and has courage and determination. Maybe one day, my stories will be enjoyed by children all over the world…for now, my grandchildren and the kindergarten classes I visit during the school year are my audience. In the next few days, I plan to submit one of them to Rate Your Story. In January, my picture book draft was a rhyming story about my daughter and her favorite hat: Caroline’s Flower-Sprigged Hat. In February, I wrote another rhyming tale about a bunch of unlikely Valentine’s: Whom Do I Love? In March, my picture book draft relayed the saga of a little boy who refuses to take off his boots: The Boots of Dylan McGee. In April, I entered Susanna Leonard Hill’s Birthday Contest with another rhyme about a little girl who came up with an ingenious idea because she didn’t want her brother to come to her party: No Brother for My Birthday. 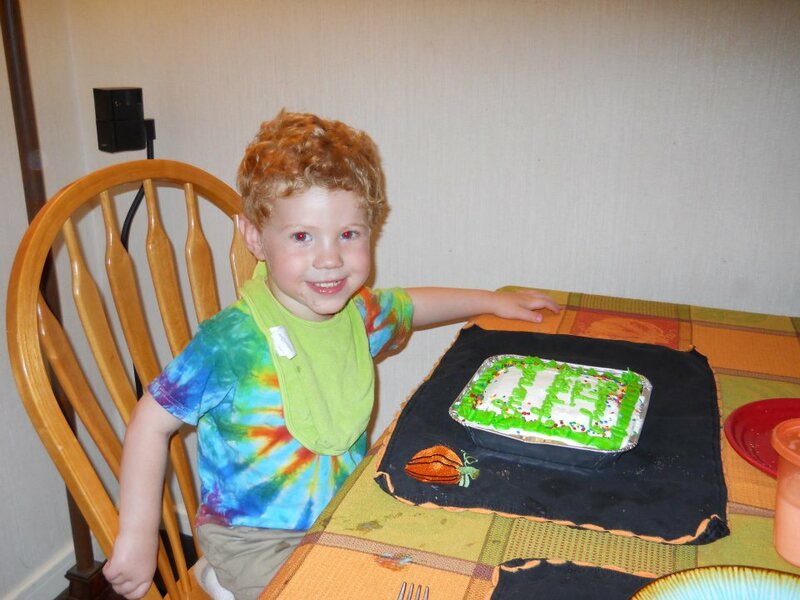 In May, I turned my efforts to prose in a true story about my younger son: The Tomato Turner. And this month, I wrote a sequel to the saga: Confessions of the Tomato Turner. I can honestly say I’ve never been so happy. This wonderful kid lit community is filled with picture book authors, illustrators, librarians, teachers and others who love picture books and understand how important they are for children. I am so fortunate to have connected with them and I look forward to the second half of the year…Thank You to Julie, Susanna, Tracy, Penny, Clar, Joanna, Stacy, Tina, Robyn, Beth, Heather, Catherine, Kirsten, Jennifer Y, Jennifer R, Amy, Jackie, Darshana, Emily, Diane, Renee, Erik…I know I’ve missed a bunch of you…but I’ve enjoyed reading your posts and your comments on mine…and I’ve learned so much! And now for the prize! 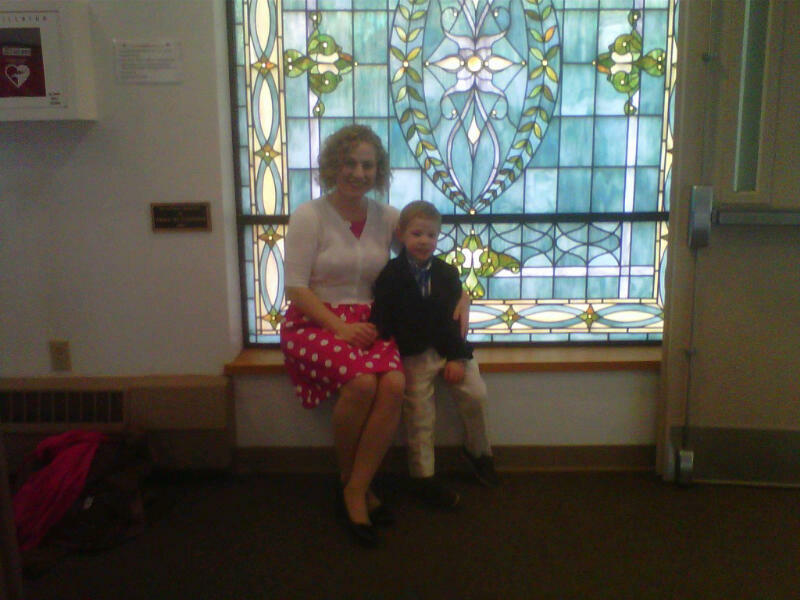 This is the 300th post on my blog! I’m so excited because when I started out almost two years ago, I knew almost nothing about the Internet, blogging and social media like Twitter. When someone said I could “grab their button” I thought they were talking about the round piece of plastic, metal or wood that you sew onto a coat. I had no idea how to link a URL to a picture or word…and I also had no idea what a URL was. 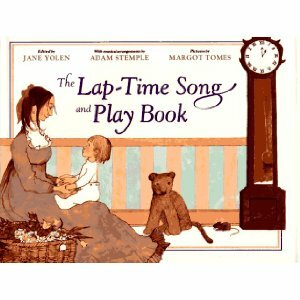 In honor of this 300th post, I’d like to give away a lovely copy of The Lap-Time Song and Play Book, edited by Jane Yolen with illustrations by Margot Tomes. If you’d like a chance to receive this special picture book with favorites like “I’m a Little Teapot” and “The Eensy Weensy Spider”, please leave a comment on this post and let me know you’d like to win it. When I get back from my trip to Chicago, I’ll use Random.org to pick the winner. Sunday Post: What’s Your Nature? The dictionary gives us three definitions of the word nature. Nature can be the countryside…mountains….rivers…forests. 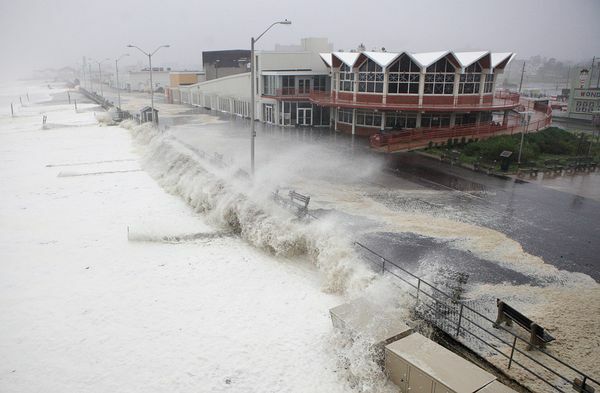 Nature can be the forces and processes that control the physical world…hurricanes, tornados, high tide and low tide. 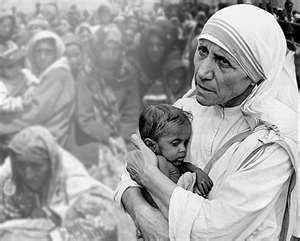 Nature can be the inherent character or basic constitution of a person…loving, generous, spiteful, envious, kind. Jake at Time after Time has a Sunday Post Challenge and every week he provides a theme…this week’s theme is NATURE. We are born with a particular disposition or temperament…environment and circumstances do play a role in shaping the person we become…and parents have a role in shaping the person their child becomes. When natural disasters strike, it always amazes me how many step forward to assist…with their time, money and love. But often, the problems are not so easily seen and may not be brought to our attention by the media. Such is the case with our libraries today. Most public libraries operate on small budgets that are funded by local revenues. And these days, many libraries are suffering…cutting down on staff hours and putting a hold on ordering new books. My nature is a sharing one. I volunteer at local kindergartens, reading and crafting with the children and I donate a portion of the proceeds of the sale of Show Me How to three different children’s organizations. I began thinking about the situation the libraries are in and I had an idea! To help celebrate National Library Week (April 8-14) and to enable a bunch of libraries to add new materials to their collections, why not donate some of my books? The Show-Me-How Library Project will enable twenty-five libraries across the country to receive a copy of my book. If you would like to nominate your local library, please leave a comment on this post or on my Perfect Picture Book Friday post, telling me why you would like your library to receive one of the free books. 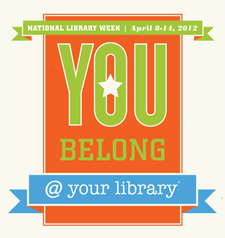 At the end of April, we will pick twenty-five libraries (through Random.org). If your library is chosen and you would like to do a review of Show Me How on your blog/website/magazine/newspaper, I would be happy to send along a second copy, just for you! PLEASE HELP SPREAD THE WORD ABOUT THE SHOW-ME-HOW LIBRARY PROJECT! Whatever you can do to encourage everyone you know to hop on board and nominate their library would be appreciated. Who knows, I just might have to give away books to more than twenty-five libraries and perhaps this will inspire other authors to make similar donations! Quick note on the 12 x 12 Challenge I am taking part in…I am happy to say I have completed my March picture book draft! Today is Perfect Picture Book Friday where I link up with Susannah Leonard Hill’s fantastic group of writers who contribute a picture book review and related resources. Before I do the review, I have a few things I need to share with you. My little poem, Fears of the Inner Child, took second place in Marylin Warner’s February Poetry Contest. You can see all of the awesome entries on her blog: Things I Want to Tell My Mother. It’s also the beginning of a new month…so we will be choosing the February winner of the Positive Parental Participation Reading Challenge and sending a picture book out in the next few days. I know parents are so very busy…but I hope you are reading with your children every day, even if you are not able to post a comment. Since February has come to an end, it’s also time to check-in with the 12 x 12 group…yes…my February picture book draft is completed. Last, but not least, today is Dr. Seuss’ birthday!!! For more information, resources and events, you can go to the official Dr. Seuss website. Oh…sorry…one more thing! Don’t forget that March 7th is World Read Aloud Day…go to the LitWorld website to find out about planned events…or celebrate by reading aloud to kids. I just got back from reading Spaghetti Eddie to 15 Pre-K children…they LOVED it! Fifteen hands shot up when I asked “Who likes to eat spaghetti?” Next week, to join in celebrating World Read Aloud Day, I’ll be reading Julius – The Baby of the World, to 20 Pre-K kids at Keller School. You can also visit Ella Johnson’s wonderful website to get more information about the NEA’s Read Across America program and to enter to win several books and hop from there to over 100 other blog sites that are hosting book giveaways. And now…(drumroll please)…Perfect Picture Book Friday. My picture book selection today is one of the hundred picture books I recommend in my book for parents and teachers, Show Me How. 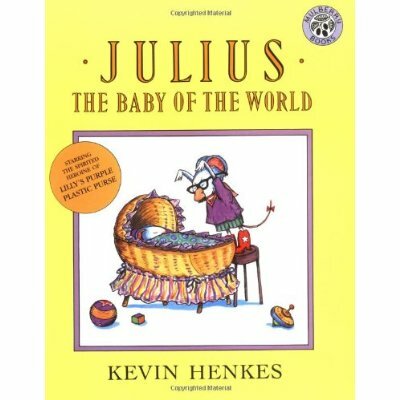 Julius: The Baby of the World is a veritable “baby” compared to some of the others I have picked…only twenty-two years old…but again, as relevant today as when it was published in 1990. Lilly eagerly awaits the birth of her baby brother, but when Julius finally arrives, Lilly wishes that he would go away. Her jealousy causes her to resent the attention her mother and father shower on Julius, even though they continue to treat her with love and affection as well. She sings mean songs to him, tweaks his tail and draws a family portrait leaving Julius out of the picture. Her parents call Julius, the baby of the world, but Lilly wishes he would go away so that things would go back to the way they were before he was born. At a family party for the baby, her cousin begins insulting Julius. What will Lilly do…join her cousin in making fun of Julius…or defend her baby brother? Sibling rivalry is a common occurrence. Many children resent the arrival of a new baby…and why shouldn’t they? Now they have to share the time and attention of their parents…and sharing is a difficult skill to learn. Reading this book to a young child who is in that situation would provide parents with a great opportunity to engage with their child and discuss how their child is feeling about the situation..allowing the child to express his or her feelings. The author/illustrator, Kevin Henkes, uses his amazing talent for knowing just what little ones are thinking and feeling. Lilly leans over and whispers to her baby brother, “If you were a number, you would be zero.” The book is funny and heartwarming. If I could change anything about the book, I would wish that Lilly was not such a bully as she insists that her cousin praise Julius. Perhaps this is Lilly’s persona…but I would rather end with her learning a “kinder, gentler” way to encourage others to see things her way. When I read picture books to kindergarten and Pre-K classes, I always follow-up the story with a simple arts and crafts project. Not only does this extend the learning experience, it also gives the kids a chance to talk about the story and how it relates to their own situation. 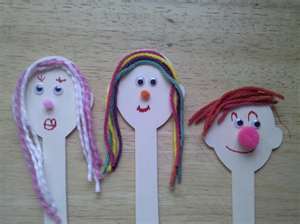 For this story, I love to make Popsicle stick puppets. The kids love this activity…and then can do role-playing with the puppets they have made…another opportunity for them to express their feelings. Parents can encourage their children to put on a puppet show with the family of puppets they have made and then join in, perhaps taking the role of the child while the child becomes the mother or father. You will need: Several Popsicle sticks, construction paper, markers or crayons, scissors and glue. 1. Let your child decide how many puppets to make and who they will be. 2. Draw the people (you can also use people cut out from magazines). 3. 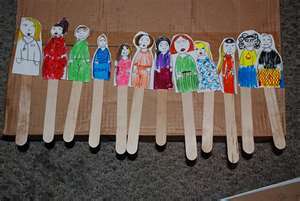 Cut out the people and paste them onto the top half of each Popsicle stick. 4. Put on a play! 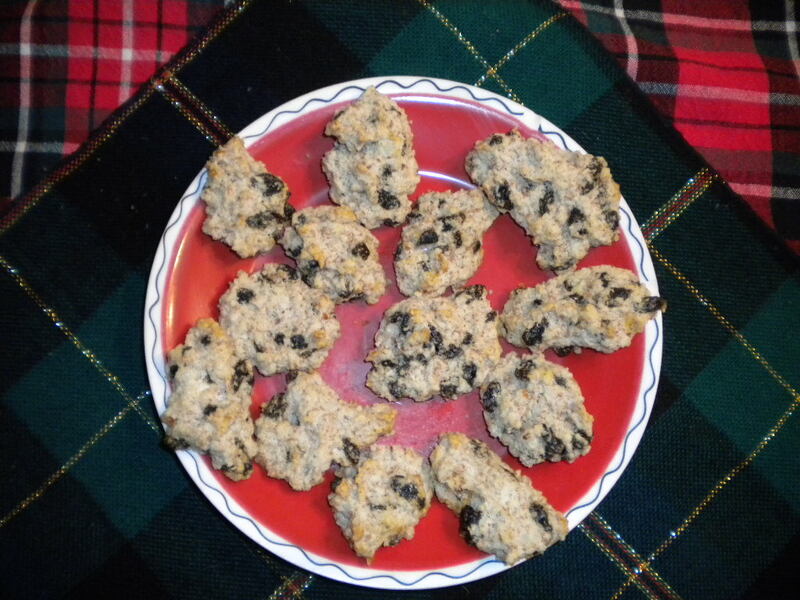 The above image is from the blog of Muffin Tin Mom. Read/Write/Think has a lesson plan for Julius the Baby of the World. Education.com also has great puppet-making instructions here.